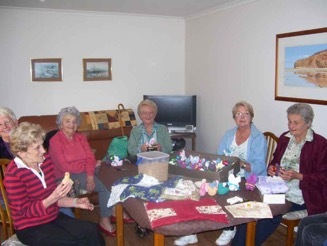 The Torquay Craft Group meets on the 2nd and 4th Thursday of every month at 1.30 pm. 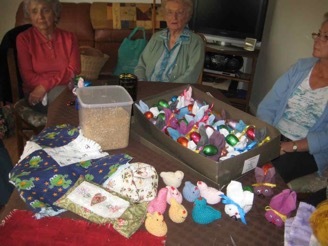 They are a lovely group of ladies who have many and various skills that they share with each other in the creation of all kinds crafty items that are either donated to charities or sold at the church Fete. 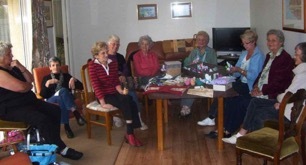 Everyone is welcome, but the cup of tea and a chat is compulsory!